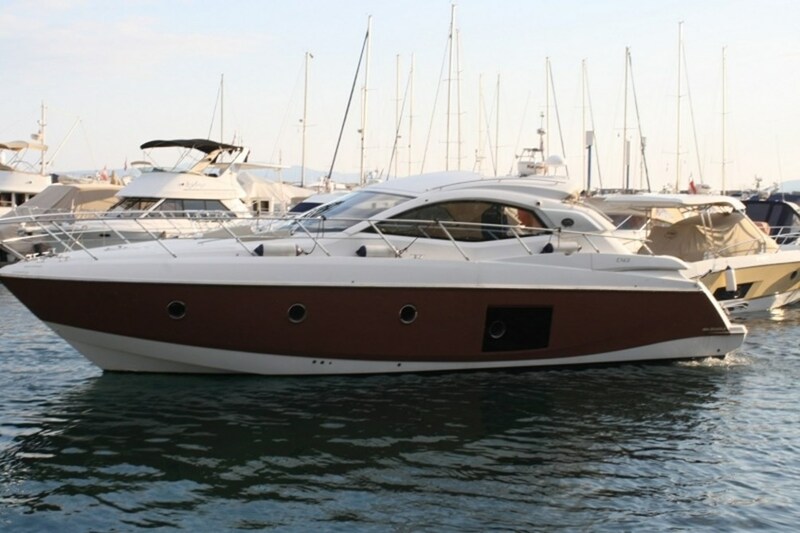 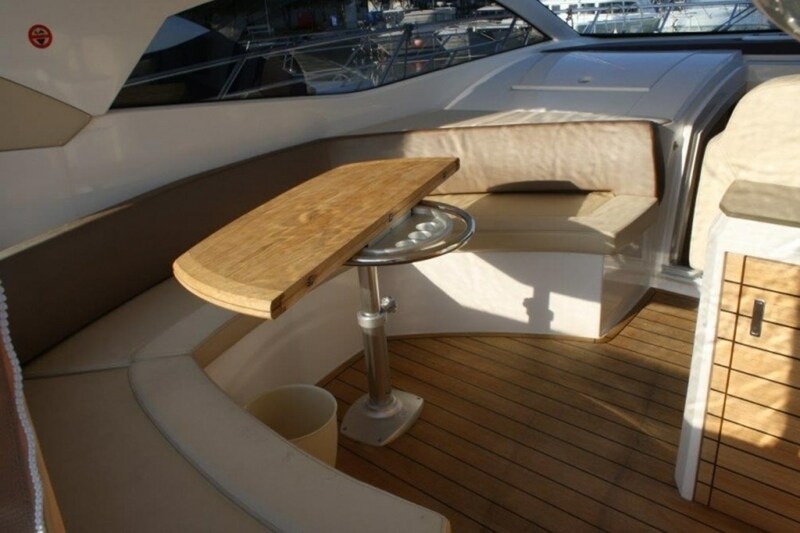 Sessa C43 motor yacht, model from 2009 for sale! 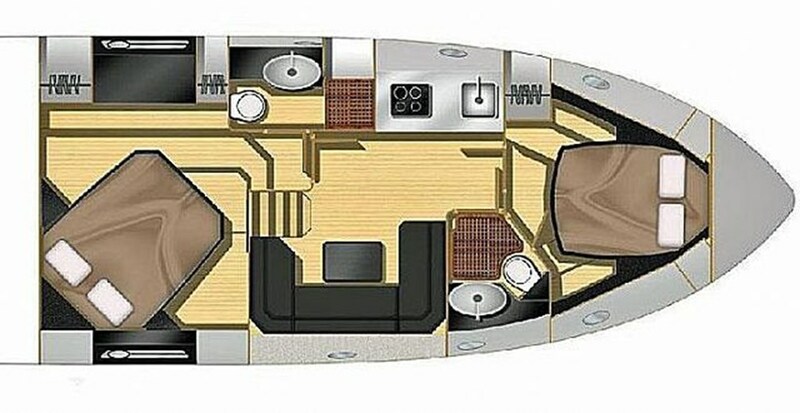 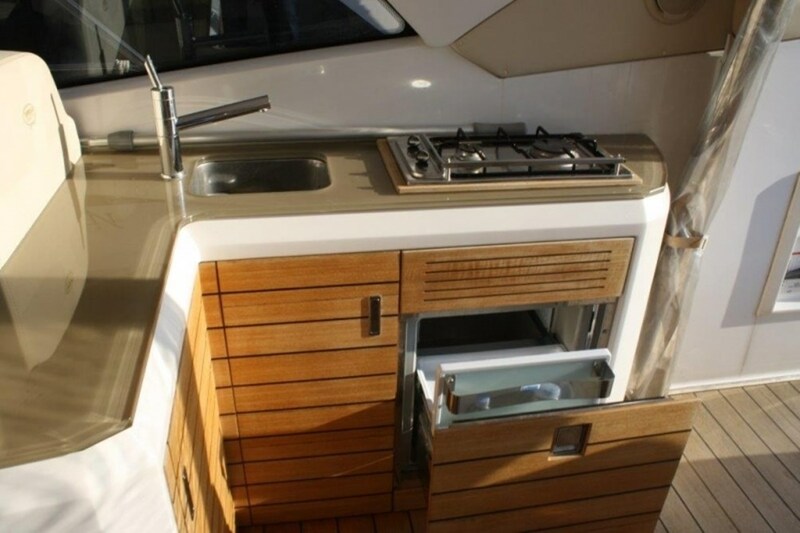 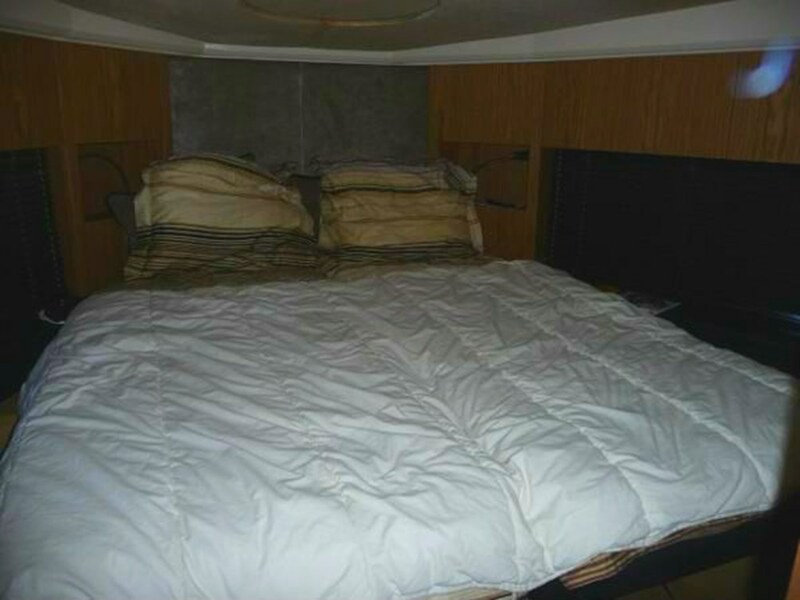 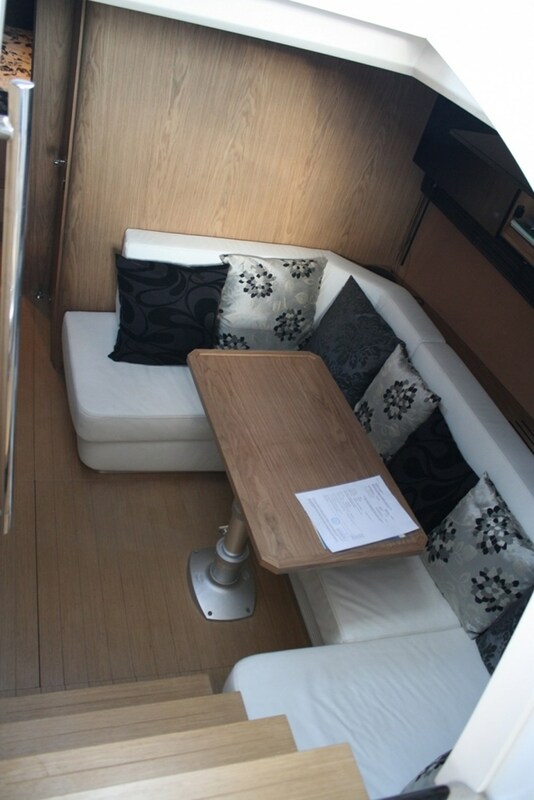 Length 13.11 m (43 ft), 4 Berths, 2 Cabins, 2/2 shower / wc. 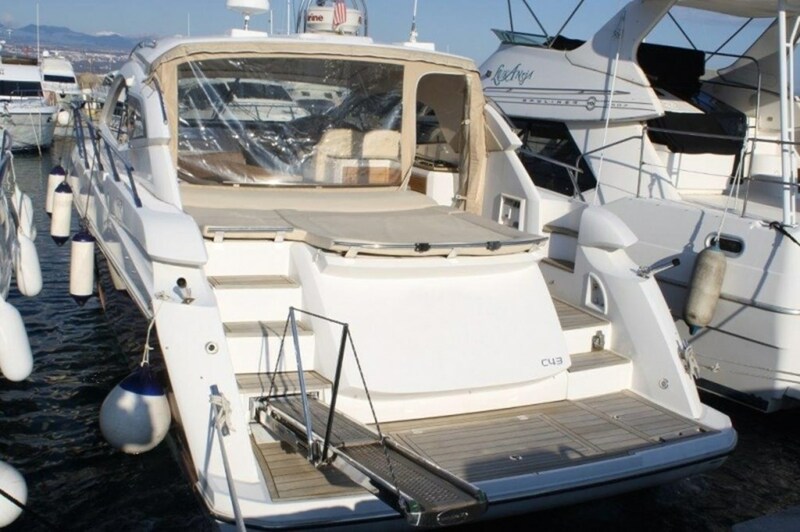 Boat is located in Opatija. 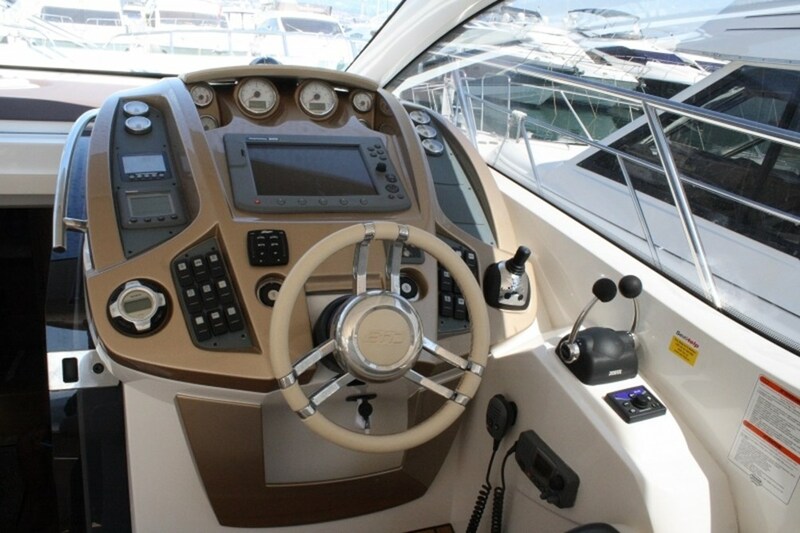 Ownership - private.